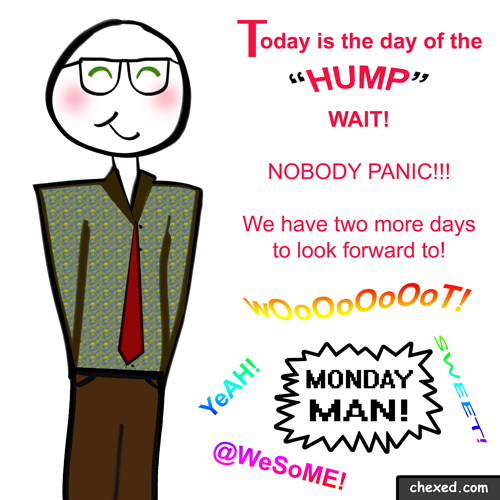 Hump Day and... Monday Man!!! Looking forward to the rest of the week with y'all folks! Hosted by HostNine This page was created in 0.00268507003784 seconds.